Paper Makeup Stamps: Word Highlight! As i poured thru the fabulousness that the design team has been doing lately... i started to notice a trend with the digi word art. Not ALL the time.. but often enough the DT was highlighting words in the wordart with color! 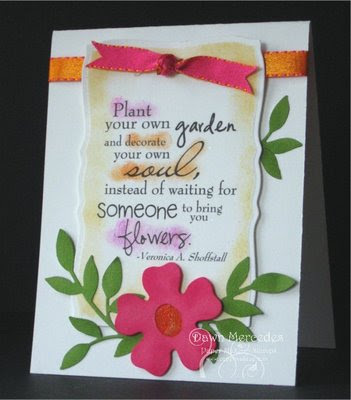 And here i was thinking i was being so crafty when i did that to my cards! hahahahahaha. 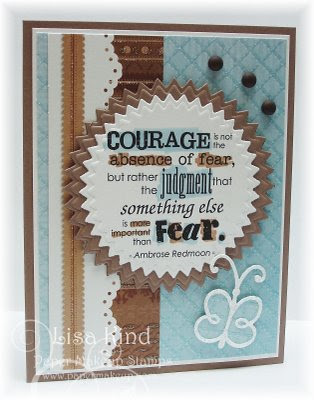 Anyhoo - i think it's really stunning and looks fabulous with Shaela's wordart... so i thought i'd share some samples! 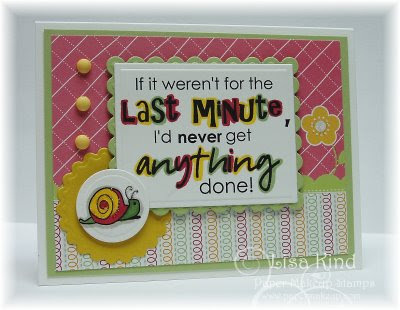 Keep checking back everyday this week for more new ways to use these fun and fabulous digis! 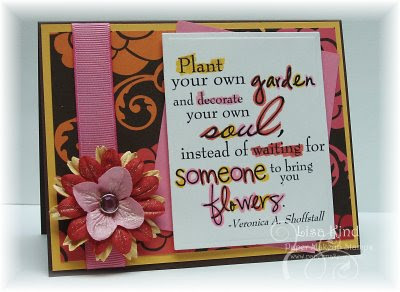 Or you can do word by word either using soft colors to just gently pull out the words or bold and beautiful colors to definitely bring demand and attention or you can go anywhere inbetween! THe skys the limit! I have decided that i LOVE this effect! The funny thing is i've done this for quote some time, but i alays choose pale colors to do so. I am just in love with using the bright colors! It does cover the words at all! SO i cant wait to play with my word art! Oh, and i should mention i know the coloring mediums of the ladies showing off cards today! 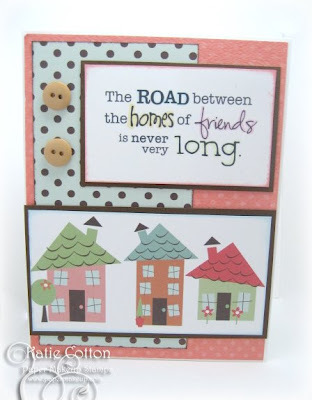 Copics, Stampin Up Markers, Watercolors and Chalks... you really can use anything to do this! So wait are you waiting for?! Try it out! I'd love to see your samples! Hi I am loving these sentiments! I did one yesterday and coloured in a few of the words although it has not come out very well in my photo! Thanks for your comment Katie, don't worry about the discount, I will be on getting some more images tonight I will just remember to use it this time LOL! I made a really cute baby card with the Fairy sentiment, will be posting it up later! I have posted my baby card, it came out quite good!